For the past few years, in many countries including India, the discussions of electric vehicles is on the top priorities and why not. The level of pollution from vehicles is increasing day by day. 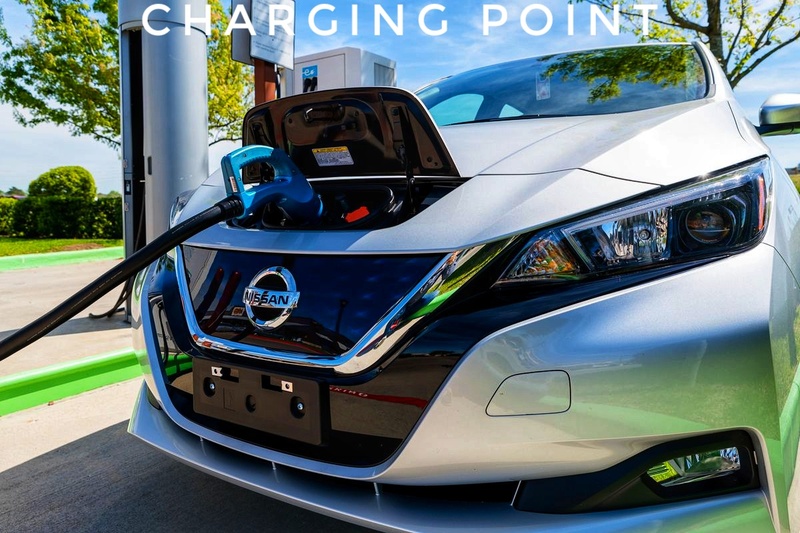 The Indian government is also taking several steps for adoption electric cars in masses, but the question is what are the advantages of electric cars and how it is beneficial for us. 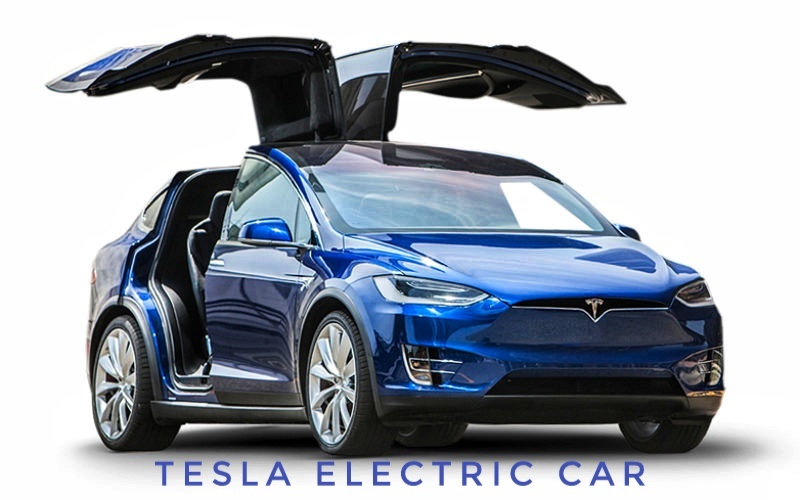 Let's know the top 10 advantages of buying an electric car. If you buy an electric car, then it shows that you also worry about nature, because your initiative can cut down to some extent the amount of carbon dioxide present in the atmosphere. Buying electric cars can help you contribute your part, when it comes to a global warming issue. The biggest advantage of electric cars is that, after buying it, you do not have to worry about rising oil prices every day. With an electric car, you can travel at a rate of Rs. 1 per kilometer, which is 70 percent less than the petrol-powered car. This way you can save a lot of money by the end of the year in which you can invest or spend on something that is more important to you. Buying electric cars is a bargain deal in every aspect. In a way, the maintenance of electric cars is zero compared to petrol and diesel. This is yet another way to save some hard earn money in your pocket. You can charge your electric car anytime anywhere. For example- if you are in the office, you can put the car in charging and then you can go home easily in the evening. You can charge your car with a power socket of any 16 Amplit i.e. in any freezer or AC plug, you will be able to charge the car. When it comes to electric cars, there is no question of pollution. In metro cities like Delhi-Mumbai, a condition is getting worse and worse and breathing even more. In this case, electric cars will prove a boon. If you have an electric car and it is in the name of your office, you can save up to 40 percent by claiming depreciation in the very first year, while this saving is only 15 percent in petrol cars. Another advantage of electric cars is that you can connect to the phone through an app. On the phone, you can see how much your car is charging. If you are tech and gadget savvy then this can be the biggest advantage of buying a electric cars in India as this will be a whole lot of fun for you to control your car from your smartphone as there are free mobile apps for your cars that can also help you on your drive to make more fun. If you drive electric cars, you also reduce noise pollution and you can listen to music without any interruption. We all want our children to stay healthy and have a beautiful environment. So you can reduce carbon dioxide to 16,000 kg through an electric car. It is equivalent to planting 1600 plants. Well we are not sure but in few of the countries if you buy electric cars then the companies offer a free insurance to promote the awareness of electric cars selling, sooner or later this concept will be followed in India itself, as most of the Governments are promoting the sales of electric cars to save fuel and environment. 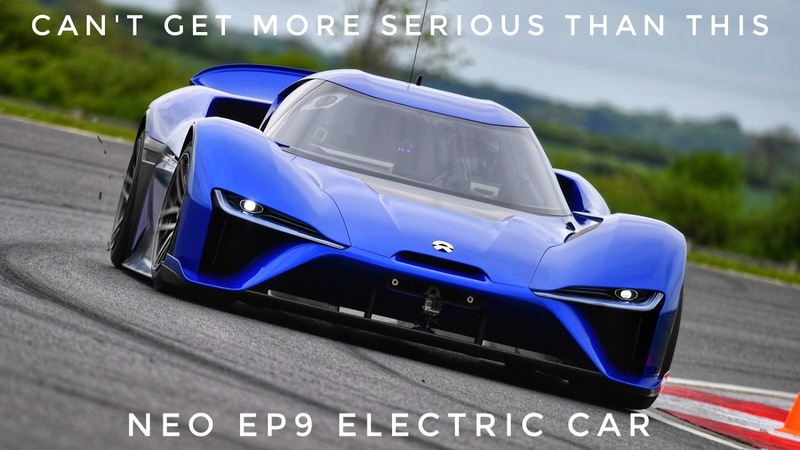 These top 10 advantages of buying electric cars can be more than enough to convince you for your next ride, the above-mentioned points are just a few of the other listed but as we all know that all the good things come with some disclaimers as well, so we can say that there are some pros and cons of buying an electric cars. Well, the decision is up to the readers or you look at the need and your pocket budget before going for the buy. I hope you will like the above article and keep dropping yourself back here for more as I’ll be coming up with something more interesting every day.